Meth, speed, chalk, glass, yaba, ice. Whatever you call it, methamphetamine has become one of the most abused and dangerous drugs in the world. It can be made in home labs from easily obtained ingredients, and its use crosses economic and social barriers. Urban or rural communities, it doesn't matter. Methamphetamine is everywhere. 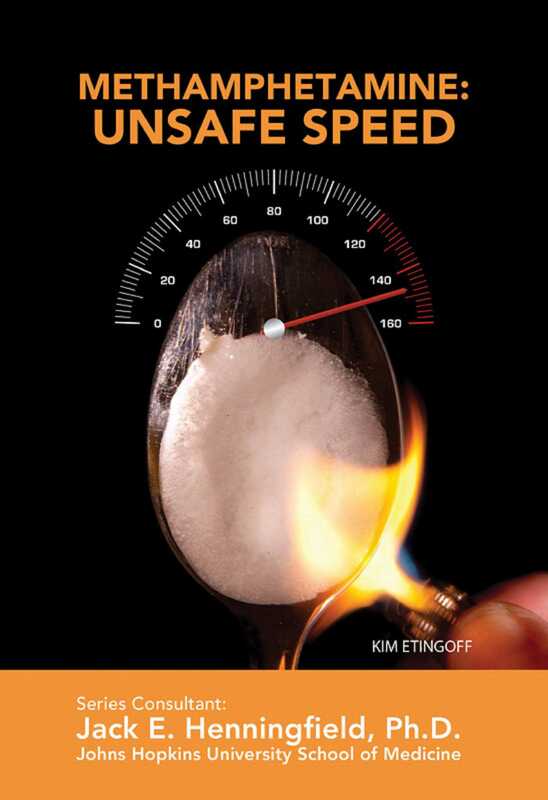 In Methamphetamine: Unsafe Speed, you'll learn how methamphetamine was developed, how its use has spread, and how it is used for limited medical purposes. You'll also learn about methamphetamine abuse. Who becomes an abuser? What are the symptoms of meth abuse? How can addiction be overcome? What are the legal consequences of meth abuse? This book offers answers to all these questions.